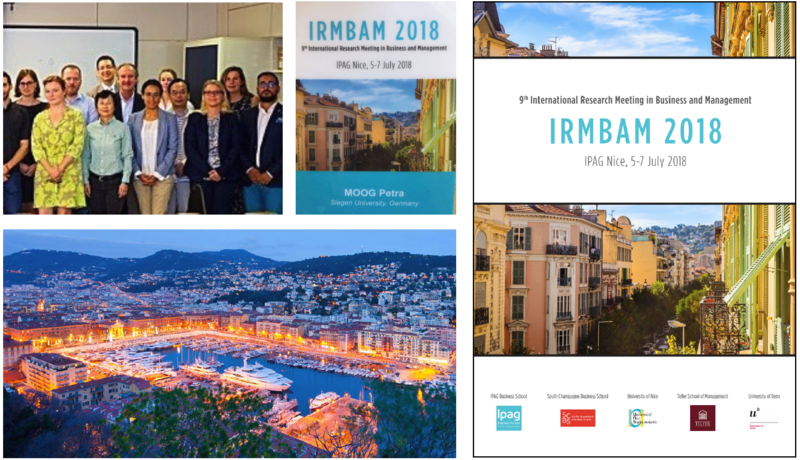 At the IRMBAM 2018 in Nice, our article for the track “Family Business” was accepted. There, on three days, keynote speakers and discussants like Shaker Zahra, Alessandro Minichilli, or David G. Allen were attendant. 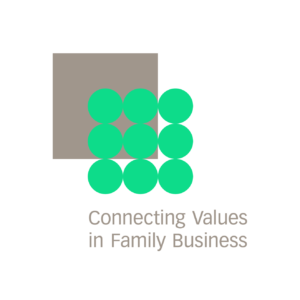 Our session “Identity and Emotional Ownership in Family Firms” was about governance, psychological ownership, and values in family businesses. We could present our basic model as well as the idea of the whole project. Our approaches were constructively discussed, especially with regard to the heterogeneity of individuals and families in businesses. On the one hand, the social desirability in the interviews was problematized; on the other hand, the interesting part of the international comparison and the values in different contexts and generations were emphasized. Important contacts could be established for conducting further interviews in other countries or for finding project partners for a follow-up application.